Pumping your septic tank regularly is an important part of keeping your septic system well maintained. Sludge (solids that cannot break down further) and floating scum (oil and grease), which settle and gradually fill the tank, should be removed periodically to keep your system functioning efficiently. Regular maintenance prevents slow draining, clogging, and sewage back-up into your home or business. While most septic tanks generally should be pumped every 5 years, the size/capacity of the tank, the number of high water use appliances, and the number of people the septic system supports are factors that will affect how often you should have your septic tank pumped. Joe’s Sanitation is here to help keep your septic system functioning properly. 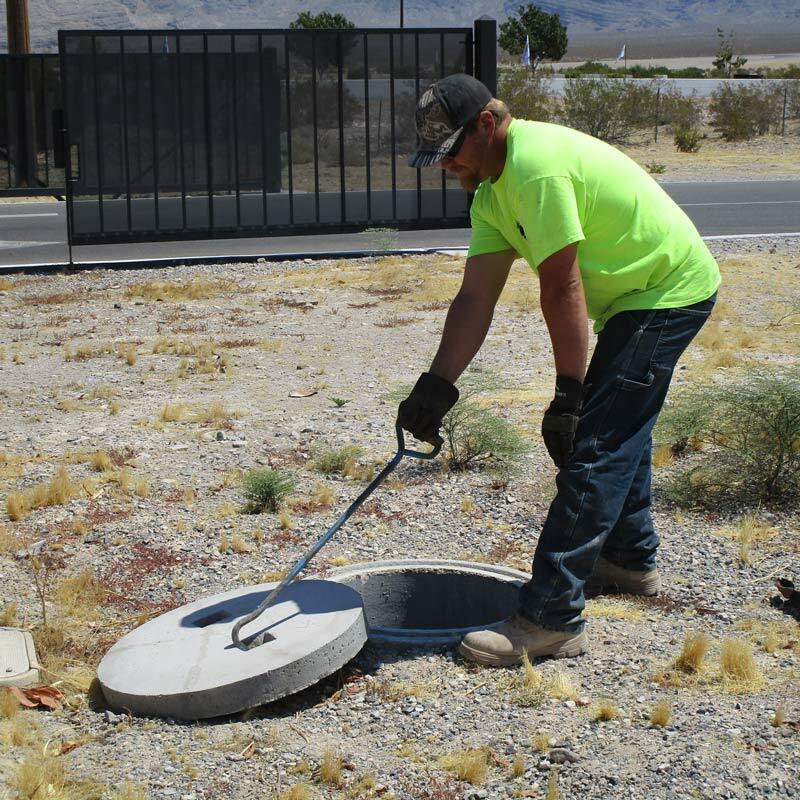 Our professionals will unearth* the tank, pump and clean the tank, removing the sludge and scum, and identify any potential problems in your tank, line, or drain field. * In order to reach the tank, we may need to dig up your yard, unless your tank has risers. Risers are extensions added to septic tanks to raise the height of the septic tank lids to ground level, providing easy access to the tank and inspection ports. If the tank does not have risers, it is a good idea to install them when excavating the tank, otherwise accessing the tank in the future will require unearthing the tank again. Don’t wait for sewage to back up into your house or business. Schedule regular pumping and cleaning of your septic tank every three to five years to ensure it continues to function efficiently. Not Sure Whether to Pump? Our professionals will measure the sludge and scum that has built up in your septic tank to determine whether the tank needs pumping. Click here for more information. Not Sure Where Your Tank is Located? Our professionals use non-invasive equipment to locate your tank and will provide you with the GPS coordinates. Click here for more information. Additional information about maintenance of your septic system can be found at the National Environmental Services Center.